Living Area: 7711 Square Ft. 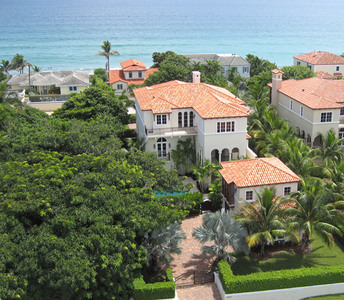 Newly constructed ocean view estate just steps away from pristine beaches. This Mediterranean inspired estate features 5 bedrooms including a separate guest house. 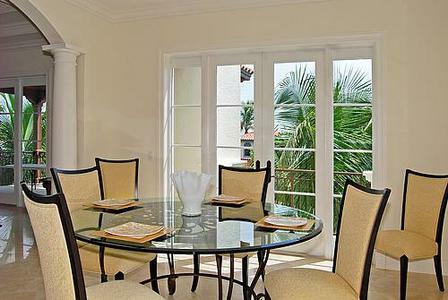 The ultimate in casual entertaining can be enjoyed in the gourmet kitchen overlooking the family room, game room, large outdoor terrace with fireplace and ocean views or sparkling pool and spa.